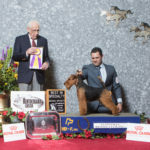 The Welsh Terrier Club of America was founded in 1900 as a member club of the American Kennel Club. 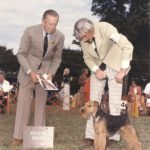 The WTCA holds a conformation speciality show at the Montgomery County Kennel Club All-Terrier Show every October, and a floating speciality show at a different venue every year. Members receive the quarterly Welsh WAG newsletter and an annual WTCA Yearbook. 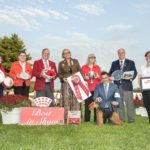 The club and members sponsor trophies and awards for exhibitors in conformation, performance events, and beyond. 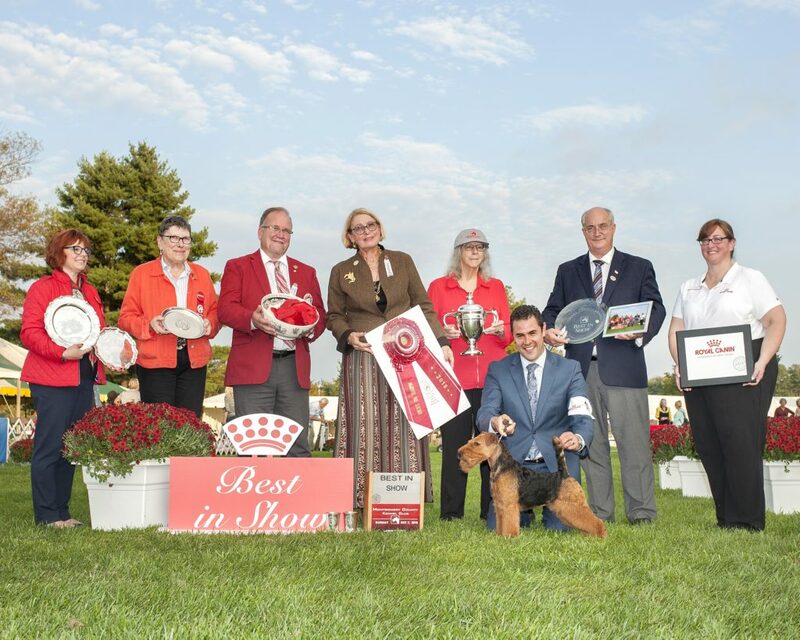 Through various programs and publications, the WTCA strives to educate dog enthusiasts and the general public about all aspects of the Welsh Terrier, and to fund important areas such as health research. 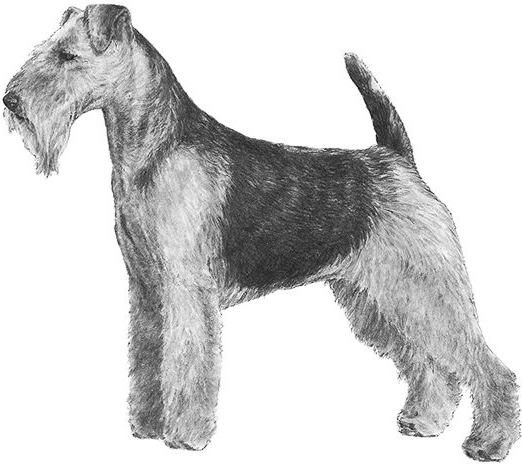 The club also supports WTCares, a nationwide rescue service for Welsh Terriers. Please take a moment to help us better serve the breed by filling out our Health Questionnaire. Breeders who are WTCA members and have signed our Code of Ethics are listed on our Breeder List.